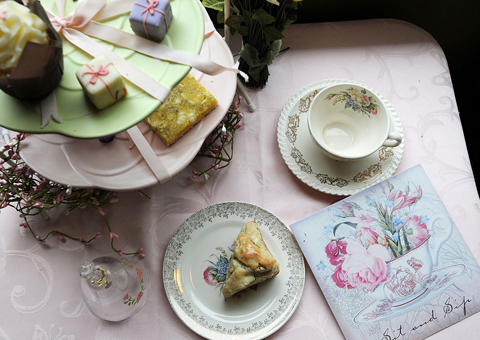 The Cozy Tea Cart is dedicated to the art of fine tea and the ceremony of tea. 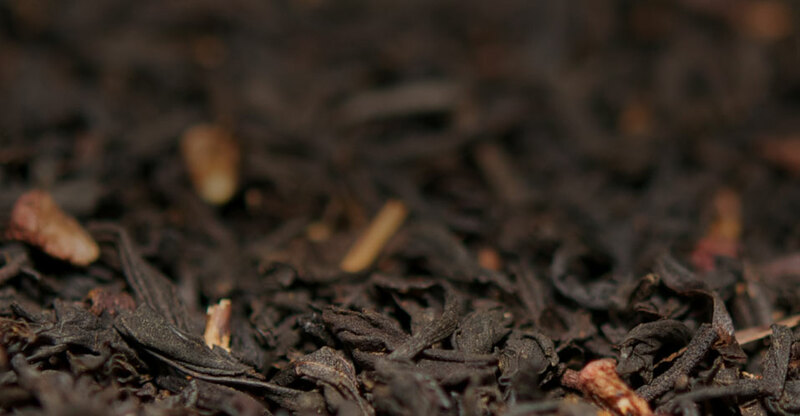 We invite you to indulge yourself, take a sip and tempt your palate with the subtle nuances of exquisite tea, each of which bears the unique essence of its land of origin. 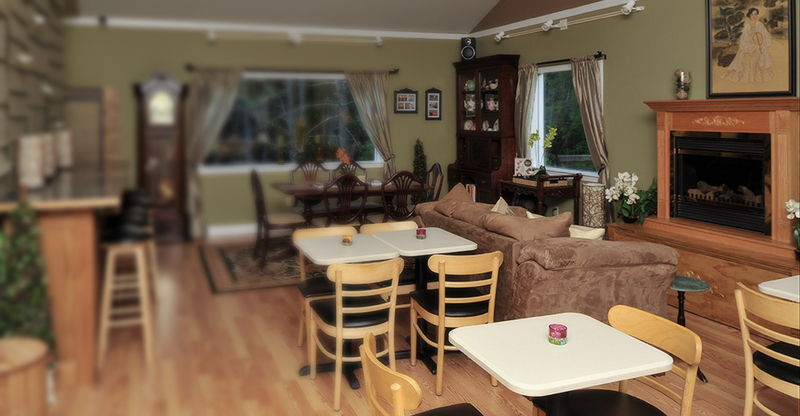 Brew yourself a cup and come along inside . 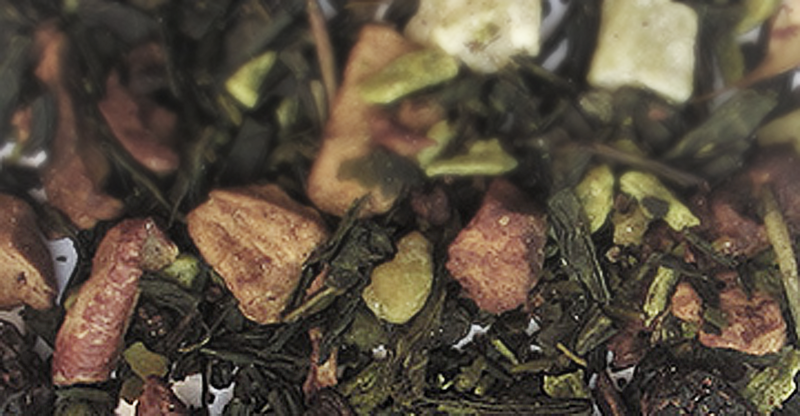 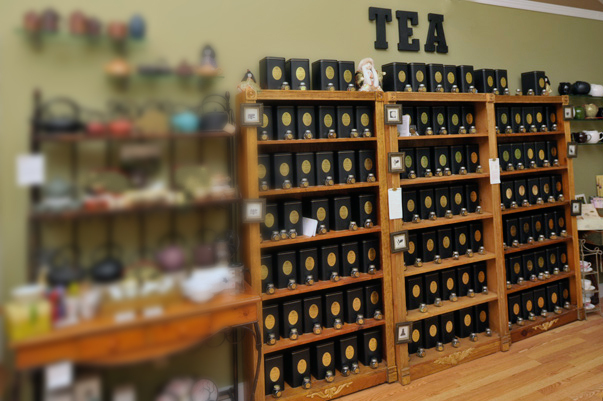 . .
Over 150 world class loose leaf teas to choose from. 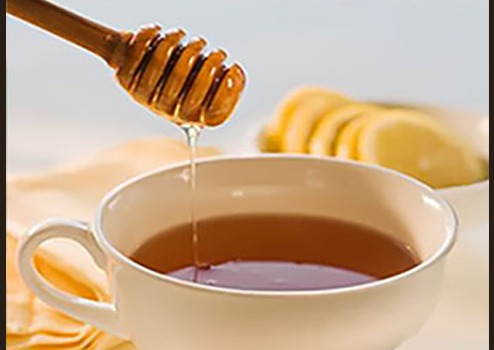 Join Danielle and Bee Keeper Michele Decoteau on Friday, April 19th, for an interactive and tasty evening of tea and honey pairing! 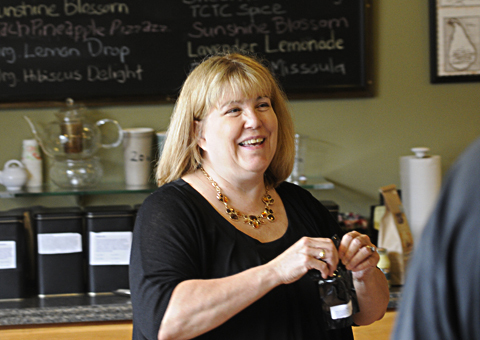 Watch a YouTube video of TCTC owner Danielle Beaudette talking about how and why she started her tea shop! 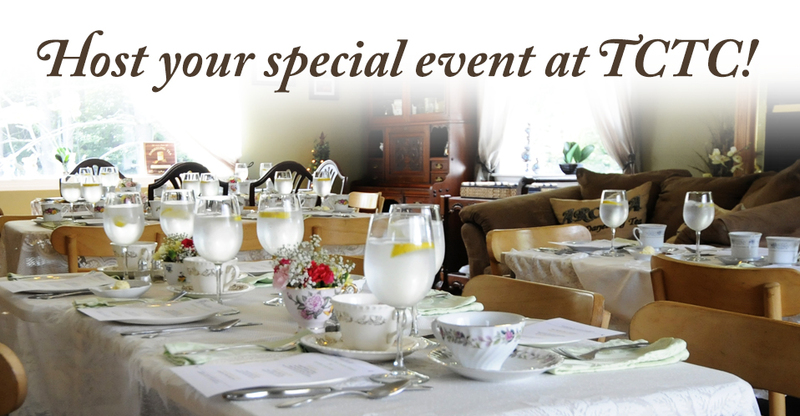 Join us on Sunday, April 28th for our Springtime Afternoon Tea.